It is illegal to drive with a suspended driver’s license in Florida. 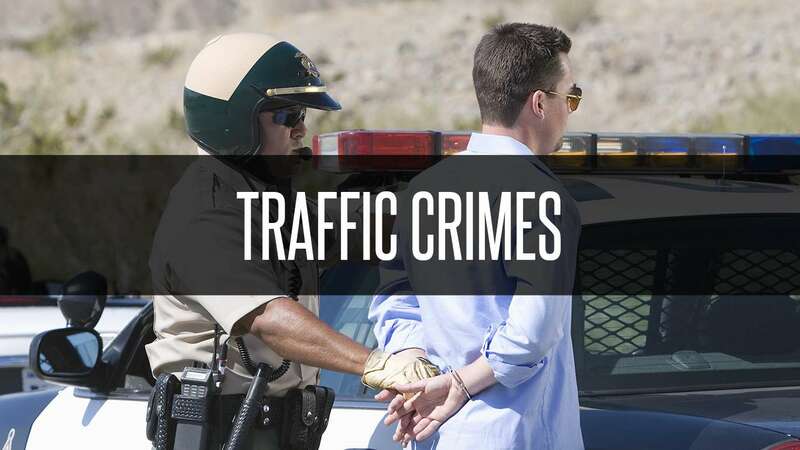 A conviction for this offense – also referred to as DWLS – can potentially result in a misdemeanor or felony, jail or prison sentence, expensive fines, and possible vehicle impoundments, immobilization or seizure. While many suspensions are caused by traffic citations, there are numerous other causes, such as non-payment of child support. If you were charged with DWLS, it is advisable to consult with an experienced attorney who can help you resolve the offense in the most favorable and expeditious manner possible. West Palm Beach Attorney Samuel Montesino has more than 20 years of experience representing clients in a wide range of felonies and misdemeanors, including driving with a suspended license. He has helped countless clients reinstate their driving privileges. What Does The Florida Statue Say About Driving With A Suspension License? The most significant element in the statute pertains to whether or not the driver had knowledge that their license was suspended or revoked.